This great value tour will take your straight from central London to four top UK destinations with an expert guide. 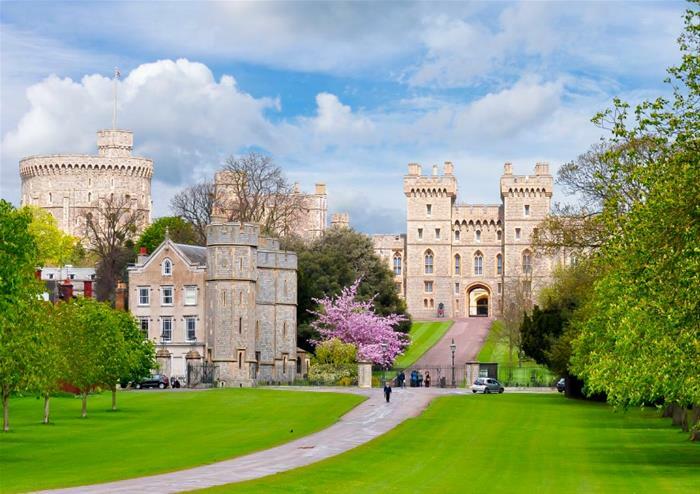 You will travel to Windsor, Bath, Stonehenge and Salisbury for a wonderful day out of London. Entrances are not included in the price of this tour but can be purchased on the day, letting you choose where to visit at each of the three wonderful locations. 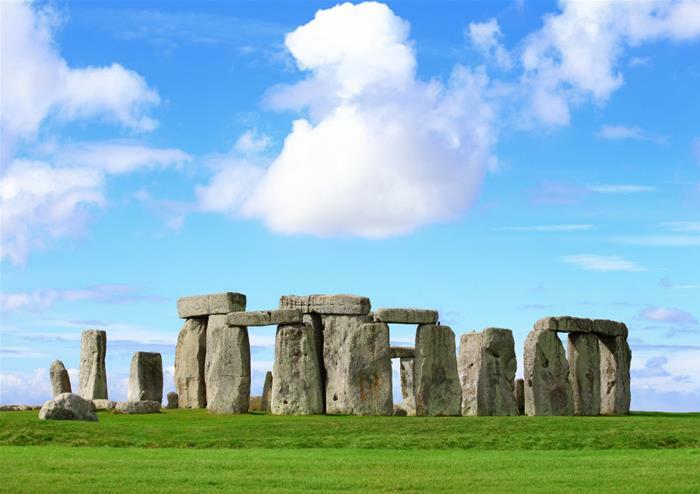 Visit the mysterious site of Stonehenge! Solidly towering above Salisbury Plain, Stonehenge is an ancient wonder still puzzling experts and visitors to this day. The 5,000 year old stones have captivated theorists for hundreds of years, so join in with the speculation during our stop at Stonehenge. Home to the tallest church spire in the UK, Salisbury and its beautiful cathedral has so much to offer visitors. 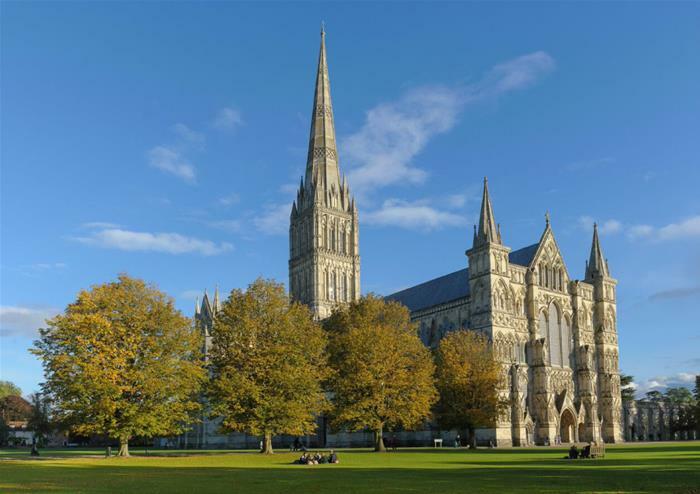 Surrounded by a glorious expanse of green, Salisbury Cathedral is the stunning highlight of this picturesque city. Featuring English Gothic architecture that is just begging to be photographed, the cathedral is also where you can see one of the four remaining copies of the legendary Magna Carta document! The last destination on your day trip from London is the Georgian city of Bath. 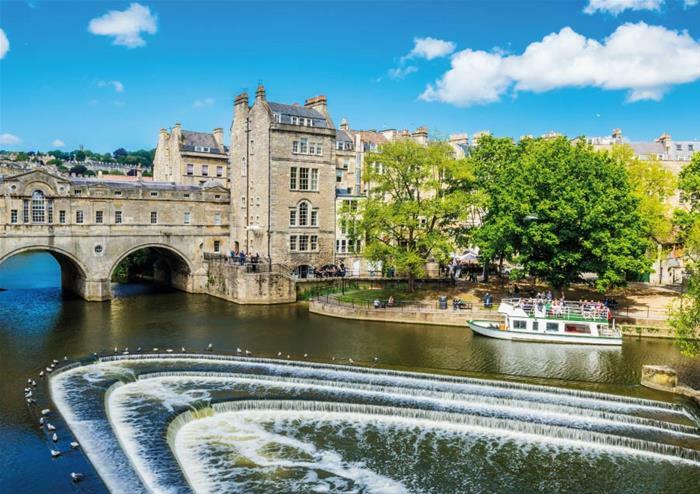 This historical city was the first in England to be designated a World Heritage Site and its many architectural gems include the Roman Baths, Bath Abbey and the pretty Pulteney Bridge, which was modelled on Florence’s Ponte Vecchio. 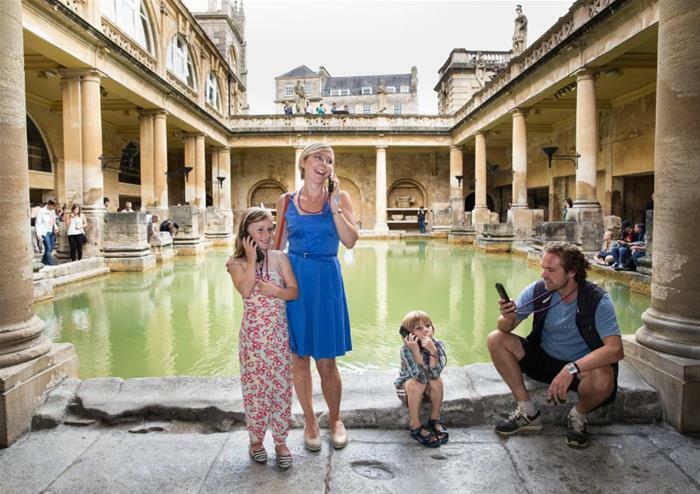 Walk through Bath and explore its cobbled streets, unique shops and diverse attractions. Entrances are not included in the price of the tour. Estimated arrival time back in London is around 8.00pm. Entry fees are not included but tickets can be purchased on the day.